Roasting peppers at home is surprisingly easy. They are great in sandwiches, Mexican dishes, and even pasta. I use roasted bell peppers and jalapeños pretty frequently in cooking. They seem to hold up best since they have a nice thick flesh. If you have an abundance of peppers and you are unable to use them all before they spoil, roasting and freezing them is a great way to preserve them. This is what I did with my crop of jalapeños at the end of the summer. 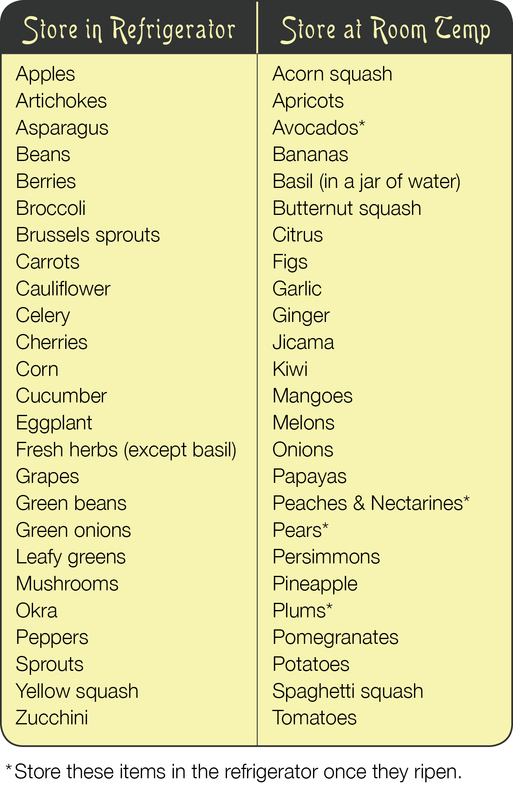 They will last in the freezer for 3–6 months depending on how you store them. I love always having them on hand ready for whatever flavorful dish I’m cooking up next! Put your oven’s rack on the highest rung possible and turn on the oven broiler. If roasting small peppers, such as jalapeños, place them on a skewer for easy handling. Place the peppers on a foil lined baking sheet. Broil the peppers for 10–12 minutes or until the skin is blackened. Flip the peppers over and broil for another 10 minutes. Remove the peppers from the oven and skewer and place them in a paper lunch sack. If you do not have a paper lunch sack place them in a small bowl and cover tightly with saran wrap. Allow the peppers to steam in the bag or bowl for 15 minutes. This helps to loosen up the skin for easy removal. Pull the stems out of the peppers and carefully peel off the charred skin. 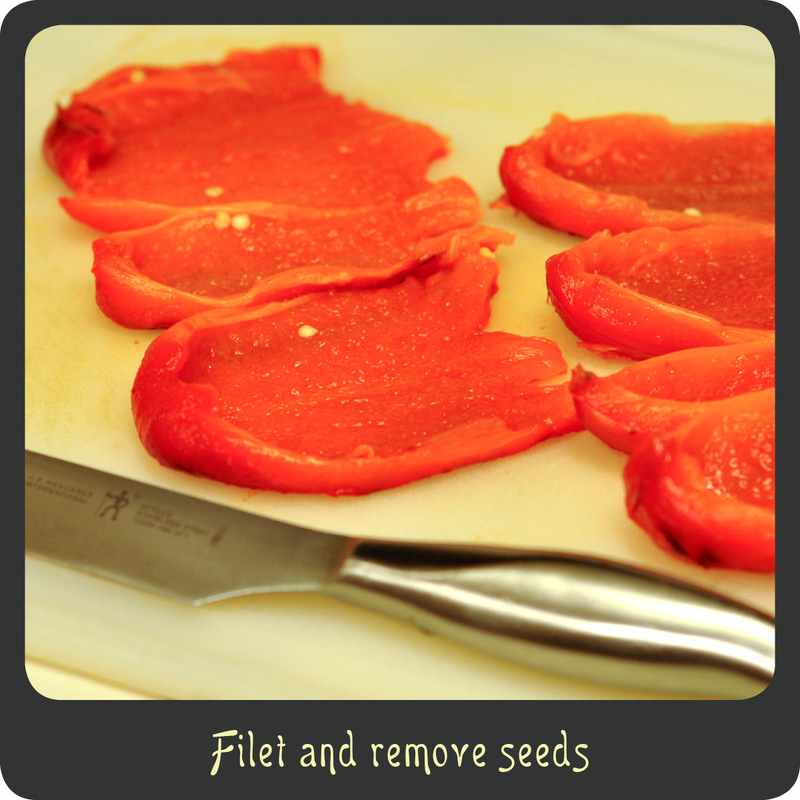 Spread the pepper open and use the backside of the knife to scrape the seeds out. 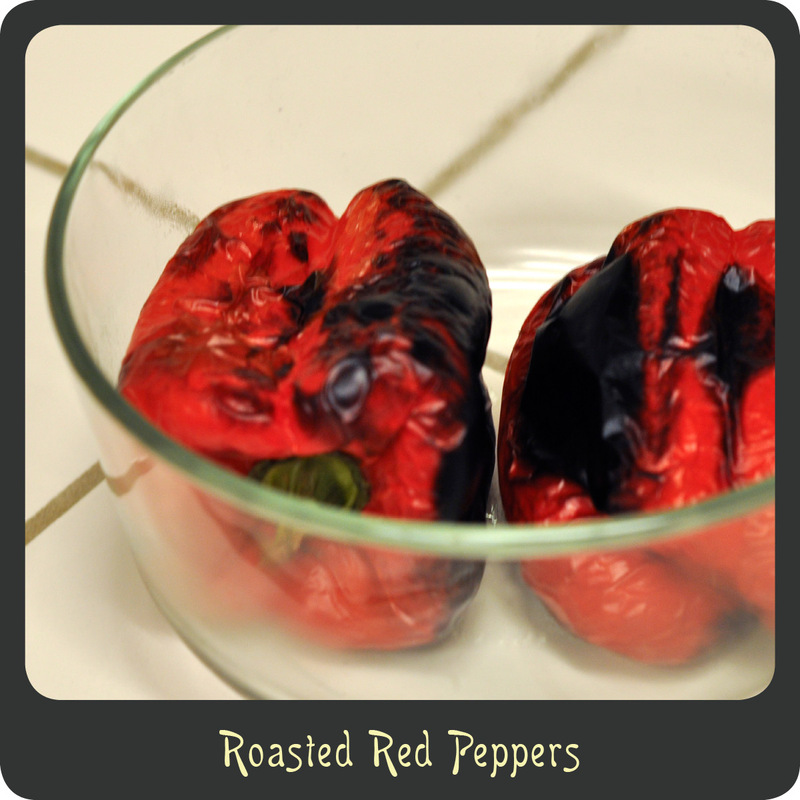 Place your roasted peppers on a wax paper lined baking sheet making sure they don’t touch. Place the baking sheet in the freezer and leave there over night. Once the peppers are completely frozen place them in an airtight baggie or container. 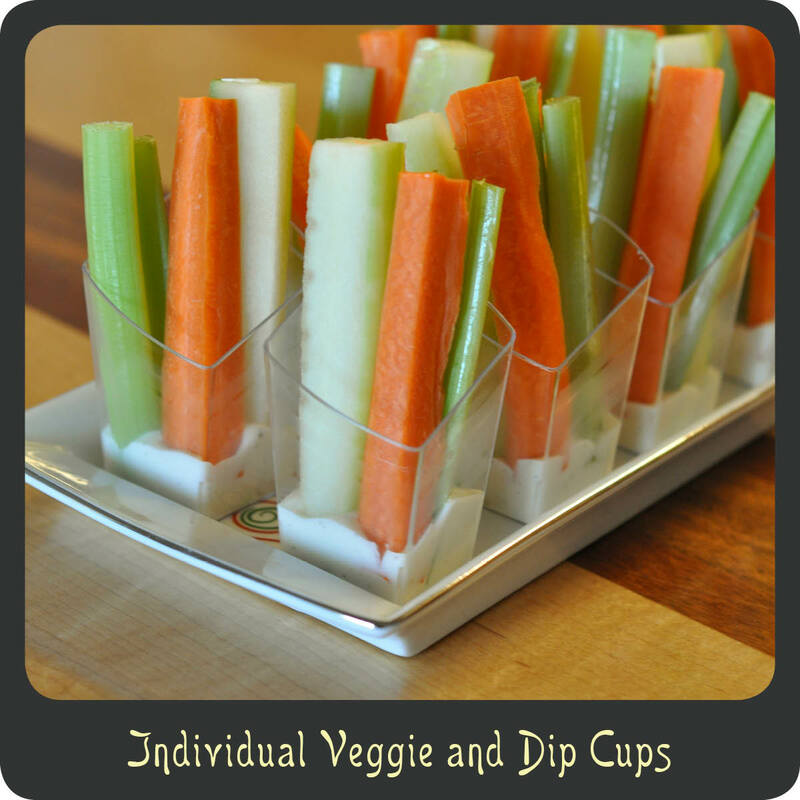 By freezing them on a sheet first it keeps them from sticking to each other once in a single container or bag.